Sky has reached its target of 10 million customers with a month to spare before the 2011 deadline set by then chief executive, James Murdoch, in 2004. The company is not setting a new target for customer numbers, although it will still have internal targets for products such as HD and 3D. It will also focus on keeping customer defections around 10% and growing revenue per user. Having seen the business rise to his challenge, Murdoch junior is now in the strange position of chairing it, while at the same time he and his father are making an attempt to buy full control with a bid of 700p per share. When the target was set in 2004, Sky had a customer base of 7.36 million and finished the year with average revenue per user of £380. The addition of services such as broadband, HD and telecoms has pushed average revenue to £514. Subscriber acquisition costs have risen from £200 in 2004, to £339 in the first six months of 2010. This includes the cost of providing a free HD box to new customers and installing equipment. 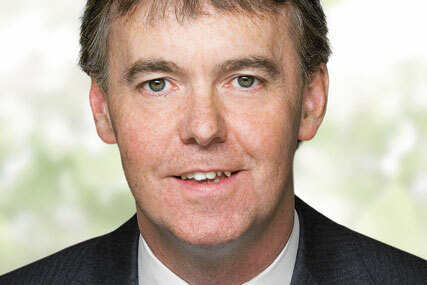 Jeremy Darroch, Sky's chief executive since late 2007, said: "We now have more ways to grow than ever. We will push on from here by continuing to invest in content and innovation."